Travelling abroad with children for first time over the summer holidays? Here are some advises for a successful and stress free break. 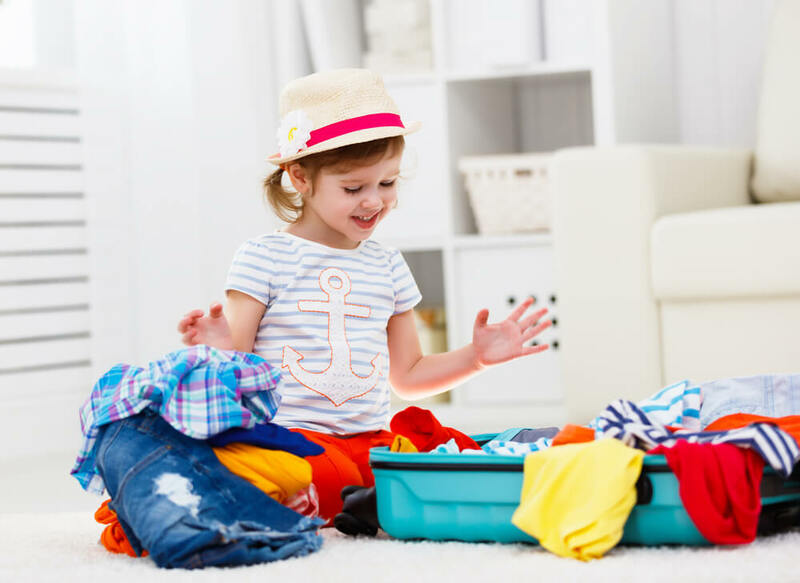 Travelling abroad with children can sometimes be a stressful experience, but one way to make sure that the trip runs smoothly is to set aside enough time for you and your family to get organised. As most of us know, when simple activities can take longer than expected with young kids in tow. Whether it is getting to the airport with plenty of time before your fight, or, once on holiday, having breakfast a bit earlier to prevent rushing to your next activity, leaving enough time is essential for keeping stress levels low. 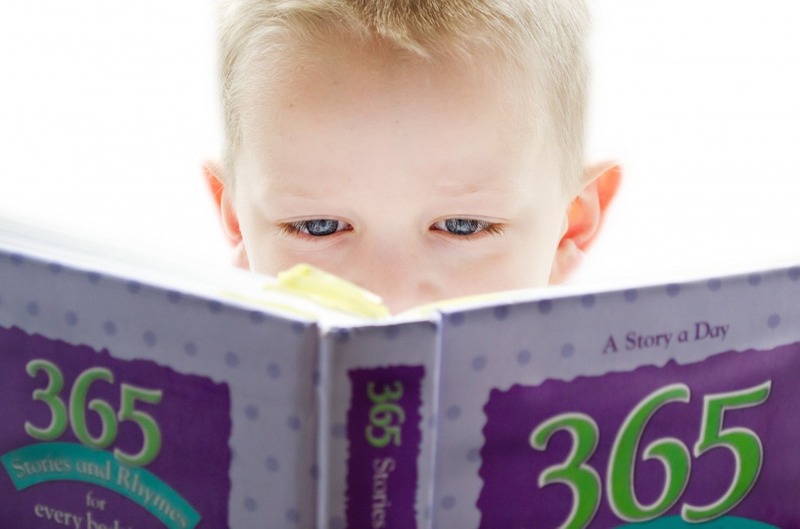 One thing parents often forget to think about is the slim chance of the kids feeling unwell. Travelling abroad means that children are taken out of their daily routine and often subjected to unfamiliar climates and delicious new foods. The combination of these factors can sometimes result in picking up a bug or developing a cold. So it’s always a good idea to take some basic medicines rather than having to worry about locating a pharmacy in a foreign land. Always carry your EHIC medical cards with you if you are travelling within Europe (and travel insurance documents wherever you go), and bring sick bags if you are embarking on a long journey. Take your child’s Red Book too. Whether you are travelling by plane, bus, car, train or boat, the journey can often be long and young children are likely to become bored quickly. It’s a good idea to be prepared and have some family games up your sleeve to distract them. Eye Spy is a classic, as it encourages them to engage with their surroundings. If you prefer an educational optional, try the alphabet game. When you start your journey, your children must look out for something beginning with the letter A, once found, they can then move through the alphabet to see how far they can get. 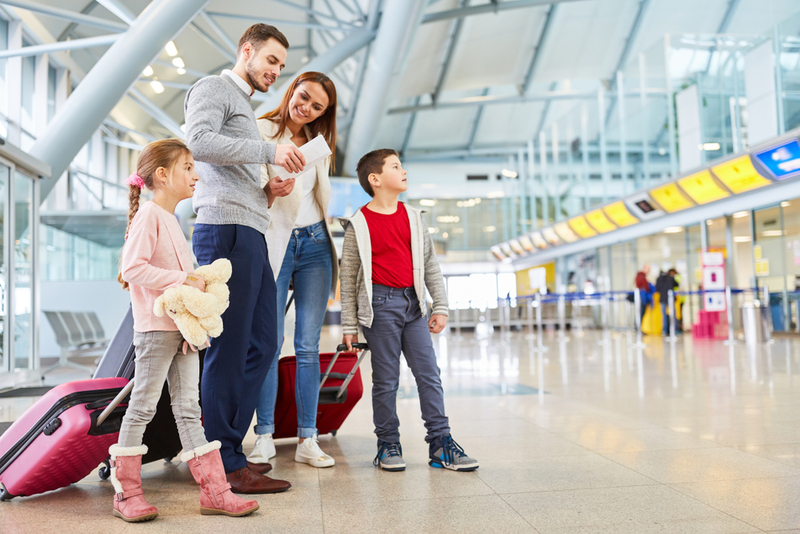 Travelling abroad can be daunting for small children, but there are steps you can take to ensure that they adjust to being away from home and out of their usual patterns more quickly. Before your trip, show your child pictures of the country you are visiting and places you are staying, and talk to them about the trip. 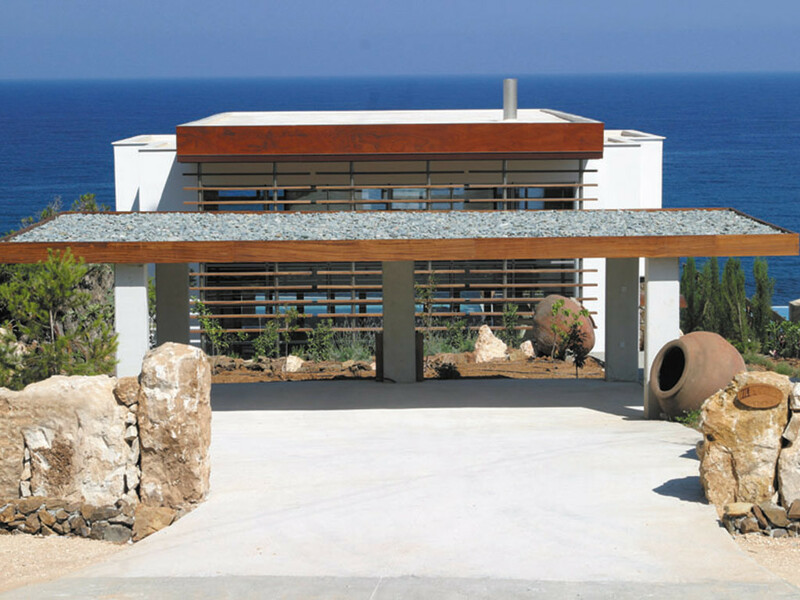 Not only will this encourage interest in the holiday, but it will help to familiarise them with their upcoming surroundings. Once abroad, try to keep your child’s bedtime as close to normal routine as possible and be sure to pack familiar items like a favourite toy or comforter. Something often overlooked in the excitement of booking a holiday is that unlike adult’s passports, children’s ones only last for five years. 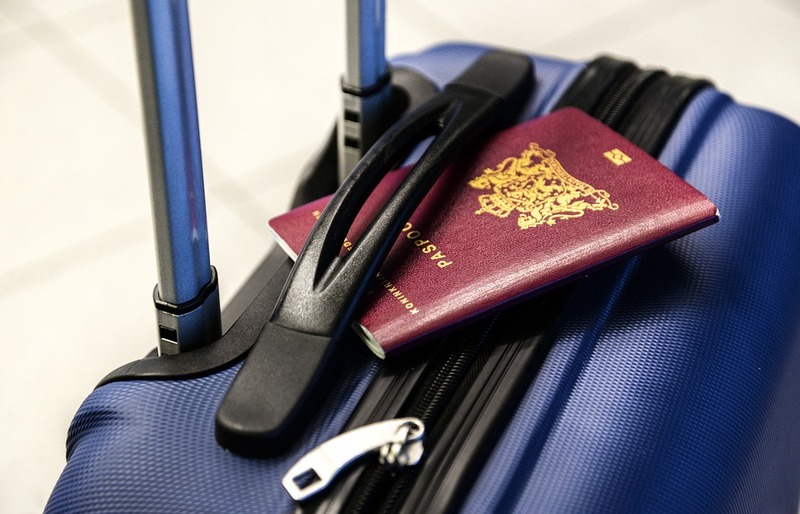 Make sure you have checked the expiry dates of everyone travelling in your party a couple of months before you go, as passports can take at least four weeks to renew. While you can get a last-minute, fast track one, you will have to pay well a significant fee. It’s not worth the stress. Many airlines have different rules when it comes to flying with a baby, so to avoid last minute difficulties, consider them before you book your flights. For instance, one airline will offer infant fare at 10 per cent of the adult price, while another will have a set charge. Some carriers require that you book an additional seat for an infant at least six months in advance, and many have different variations in policy when it comes to free luggage allowance for equipment such as pushchairs, travel cots and booster seats. Depending on the age of your children, it can be a good idea to provide each one with their own small bag/backpack filled with activities, small games and snacks. 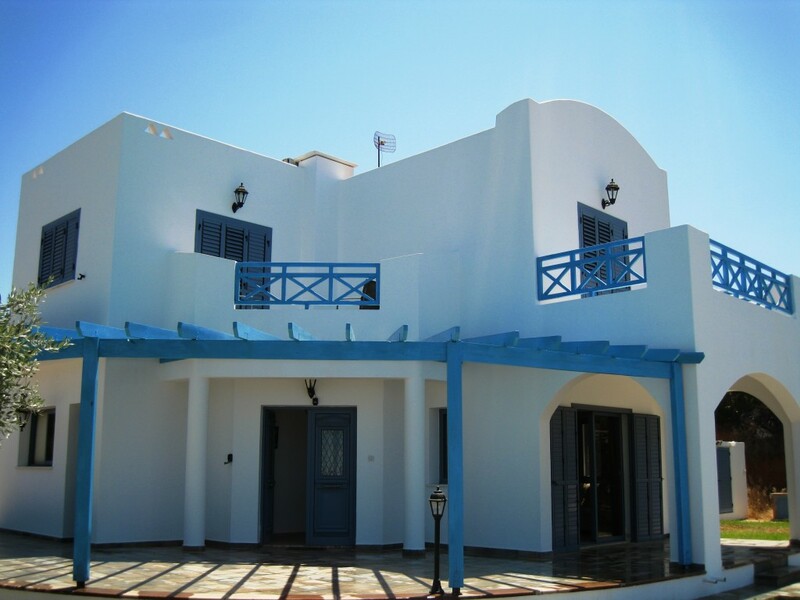 This will give them responsibility for looking after something of their own, as well as plenty of entertainment. Fill the bag with whatever is likely to engage your child, such as a colouring stuff, soft toys or perhaps a small book. Don’t overfill the bag, as items are likely to be lost, and if your child has packed it themselves then be sure to check what is in it before you set off. If you are carrying lots of bags and feel that you may struggle, check to see if the airport you are flying from offers a ‘meet and assist’ service. This ensures that a member of staff will meet you at your check-in point and help with your bags all the way to the plane. The service depends on staff availability, but it is worth trying to use it if you can. Some airlines also provide a ‘flying nanny’ for long haul flights – an extra pair of hands to help keep your children entertained. This is a great service to make use of and ensure that you get to start your holiday as soon as you leave your country. We never intend to lose sight of our children, but amid the stress of travelling and being in a new country, they can sometimes wander off and panic. 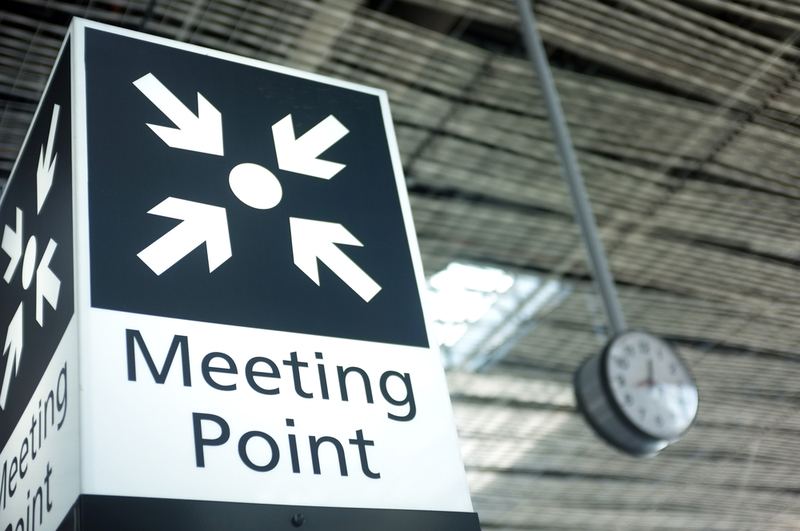 While this may seem like an unlikely scenario, it’s a good idea to preempt the possibility and assign a designated meeting spot. When you arrive somewhere new, whether it is an airport, train station, shopping centre or city, clearly assign a visible spot, which if anyone in the family becomes lost, you can all head to straight away. There are bound to be points in the trip where you have some waiting time and the family games have run out, so a great way to ensure the children have something to do is to encourage them to keep a travel journal. This can be as simple as a small notebook that they draw or write in, and you can turn this into a family activity by helping collect mementos to include. Not only will this entertain the children and give them an important creative outlet, it will also provide them with a wonderful book of memories to look back on in years to come.